There is something about a print book that is special. The scent of the pages, the feel of the paper, the weight of the book in one's hands, the rustle of turning pages. Books make lovely Christmas gifts and here for you are several of my romances that are all in print, as well as ebook or Kindle. 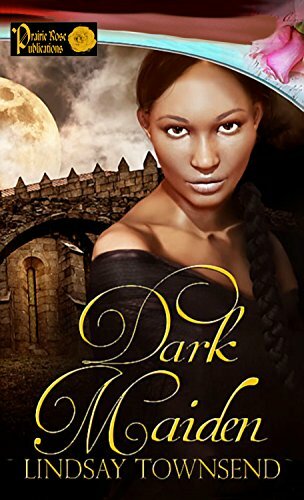 Dark Maiden - Ghosts, revenants, incubi , vampires and demons haunt medieval England, as Yolande and Geraint must use their love to survive. Flavia's Secret - Dare Flavia trust Marcus with her deadly secret? 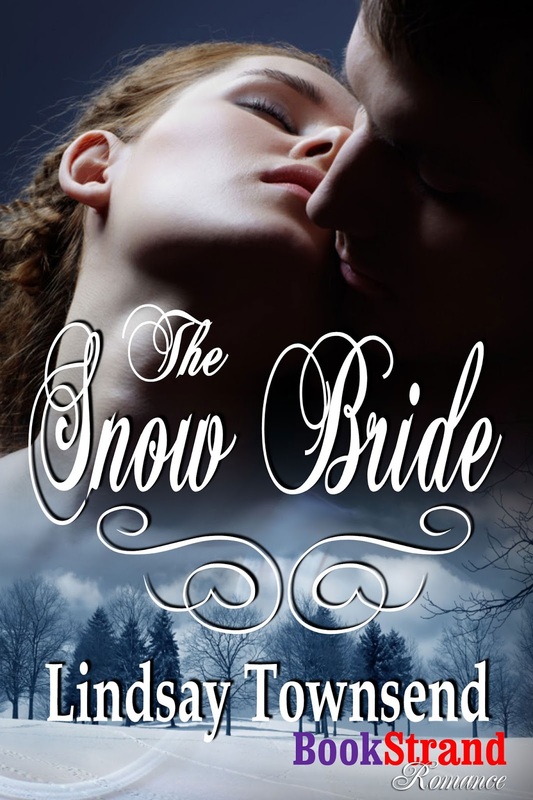 The Snow Bride - She is Beauty but is he the Beast? 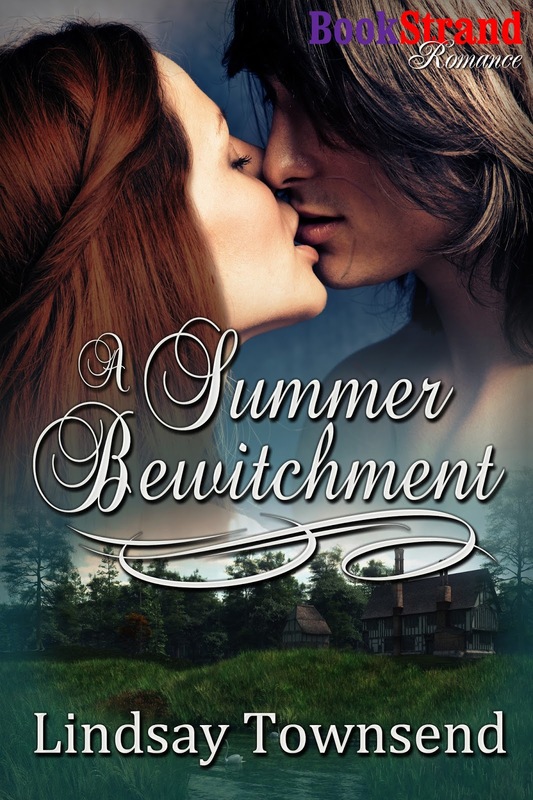 A Summer Bewitchment (Sequel to The Snow Bride.) 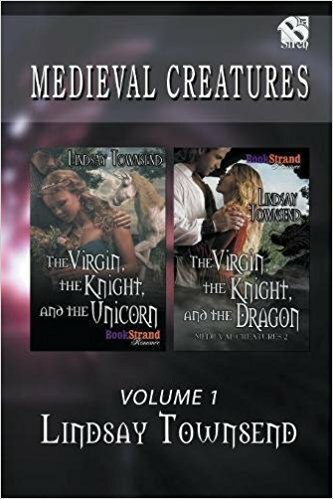 When a shadowy piper kidnaps seven beautiful girls, can a wounded knight and his witch save them?